Travel is an opportunity not many people get, but it's a wonderful one. 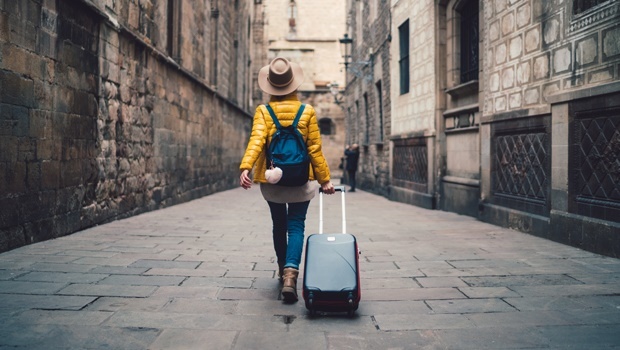 Most people choose to travel with loved ones like their best friends or partners, but what about travelling on your own? Scary to even think about? Here's why you should do it and also three countries you can totally travel to alone. It also boosts your happiness and satisfaction. Co-founder of The Passport Memorandum, Marta Estevez, says “My life feels most fulfilling when I’m outside, living through new experiences and learning." And she should know, she's been to more than 10 countries! Plus there’s this study that says you should definitely travel on your own. Constanza Bianchi, a professor from Queensland University of Technology's Business School, interviewed a sample of 24 participants who all recently travelled alone and unsurprisingly, the results were very positive. Solo travellers didn’t complain about feeling alone, vbut rather spoke about how they found it to be a very positive experience and how much they enjoyed it. Now if you want advice from someone who's actually done it, travel fundi, Nuraan Motlekar, shares her list of must-do and must-see places. "I’m not here to tell you to have the Eat, Pray, Love experience. I thoroughly enjoyed and preferred the northern region of the country. Mumbai evoked mixed feelings for me. I know the city is the heart of the Bollywood industry, but in some ways, it was such a letdown. It was too jam-packed and I just didn’t fall in sync with the energy of the city, although there are plenty of things to do. To me, Chandigarh, Chennai, Delhi and the village was more worthwhile to spend my time in. "I shopped quite a bit during my time in Mumbai. If you’re all about the busy life, this city will make you happy. I felt like I didn’t get to appreciate its surroundings because it was filled with so much bustle. A part of Mumbai tells a sad paradoxical tale: poverty on the one end and huge structures on the other. It is an entirely different and surreal scenario. 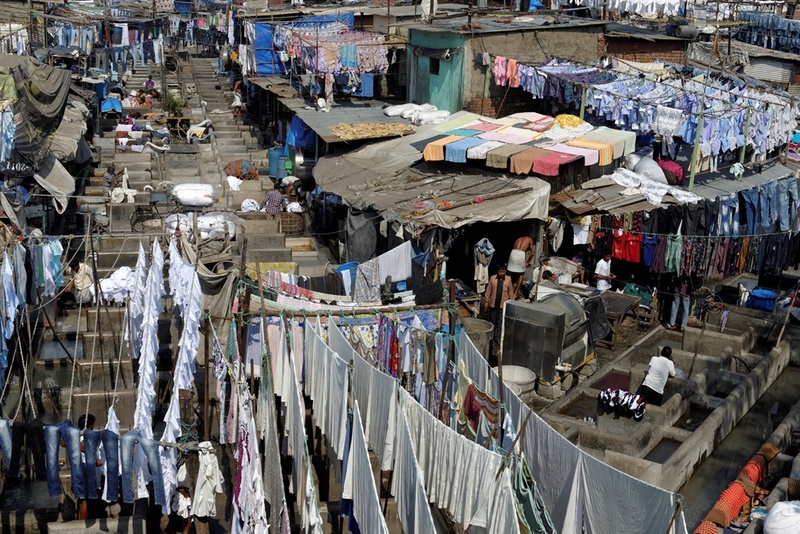 "Dhobi Ghat, an open air laundromat was one of the most interesting stops in Mumbai. It’s unique and sprawling with activity. You’ll be inspired by workers, both men and women, and will marvel at their dedication. "Delhi was the most enriching experience for me. I have never encountered such stunning culture and the city is also steeped in history. There are many buildings that have been well preserved so it is redolent with history of that era. For anyone that values architecture, this city’s monuments are a must-see. "I visited the Purana Qila (Old Fort) in the city and saw gorgeous chattris and pavilions which only add to the charm and ironic beauty of the fort’s ancient ruins. You should take a relaxing hour or two to stroll down the expansive area and view the skillfully designed buildings. 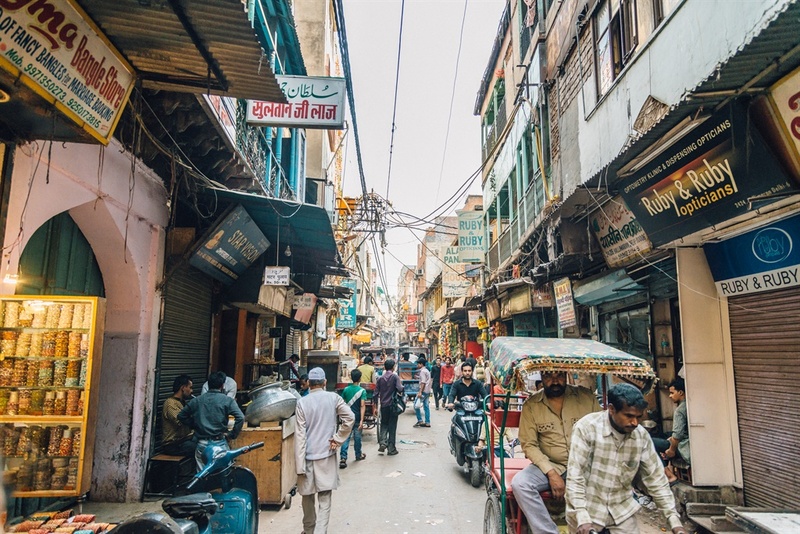 "If you’re a shopping enthusiast, Chandi Chowk would be the city’s main spot for you. There’s a buzz of enthusiasm here and a thread of market stalls stocking everything from sarees and musical instruments to attars and spices. 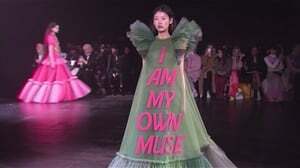 I promise that you'll walk off with things you didn’t even think would fill your bags. 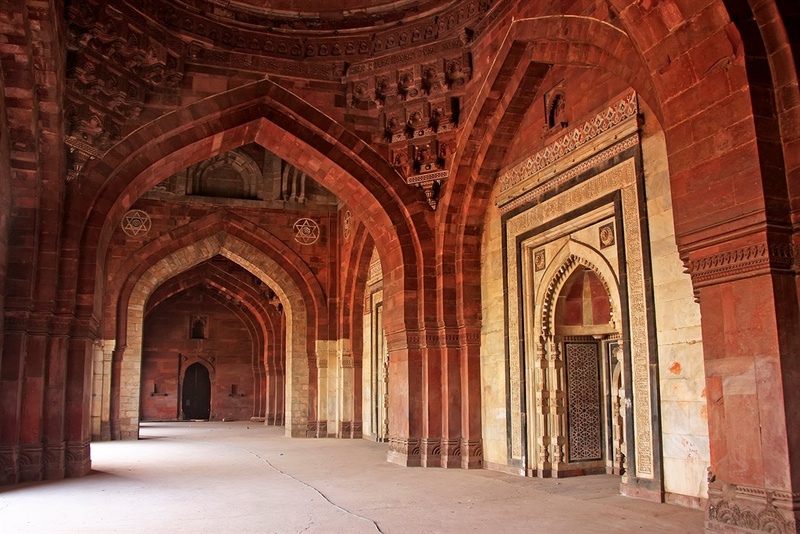 "Overall, I quite enjoyed Delhi’s exquisite Indo-Persian architecture. For food, Delhi Durbar Restaurant is a great choice. They offer delicious cuisine that embodies impeccable taste and wonderful service. The restaurant has a down-to-earth, informal ambiance, and the dining area is cosy and casual." 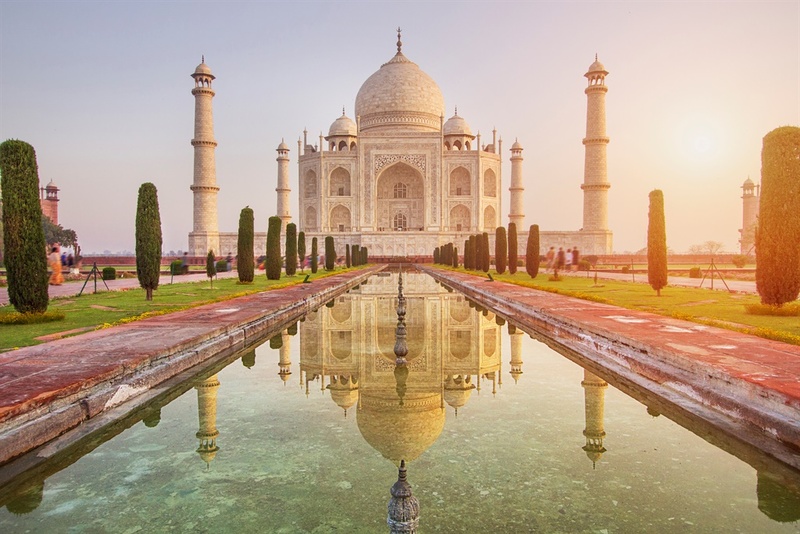 Tip when visiting India: "You have to learn to adapt to a different standard of living when landing in the country. 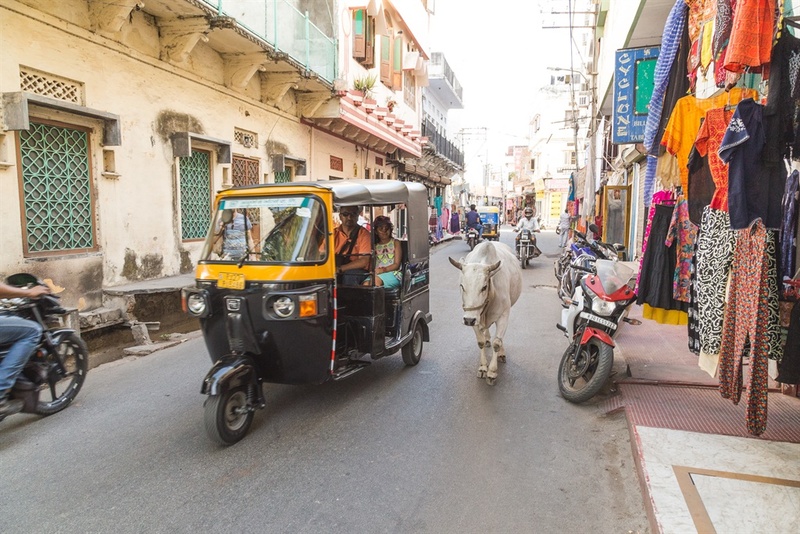 Your trip won’t be pleasant if you’re anxious all the time, especially when you’re in the rickshaws – India’s drivers are a bit wild and don’t always obey the rules of the road. "Also, the five star hotels don’t live up to their ranking, so if you’re booked into a five star hotel, prepare to receive the quality and service of a three star hotel. It’s also about what you bring to add value to your trip. If you struggle to adapt to a different way of life, you’re bound to want your vacation to end as soon as possible." "The two things that come to mind when thinking of Dubai: shopping and the desert! Many people say that this global hub is overrated, but if you’re going to have fun and don’t intend on doing the common shopping trips, then it’s definitely a city to add to your travel list. There is a spectrum of activities to do and I loved the place so much that I returned after just two years. "I took the Big Bus in Abu Dhabi. It’s a comfy ride that highlights the city’s lively activities. Hopping on the bus is really the only way you’re going to see the city if you’re travelling solo. 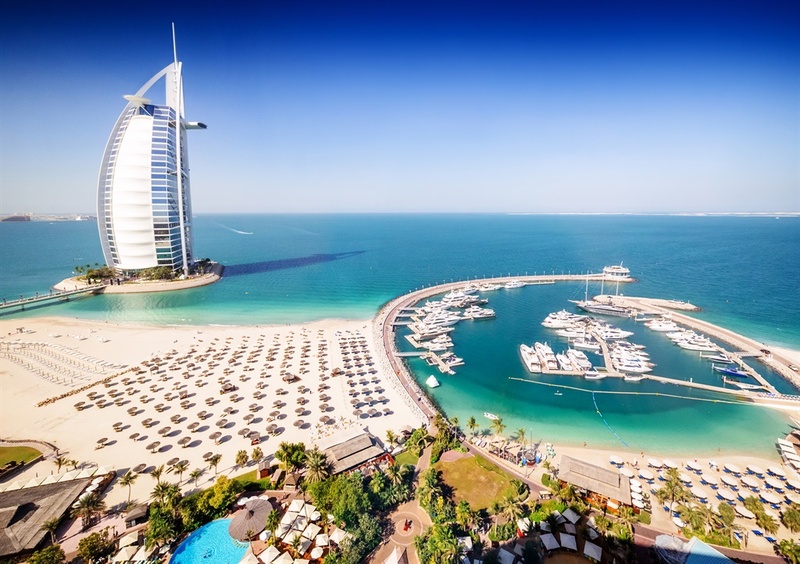 "I also went indoor skydiving and saw plenty of beautiful places like the Burj Khalifa, Atlantis, The Palm and the Miracle Garden. The garden is exquisite – photos don’t do the actual beauty of it any justice. It is filled with fragrant plants and surrounded by stunning views. "Dubai also has the metro train and it is so convenient to use. I went from the New Dubai to the Old Dubai and ended up at the Old Souk. The public transport system is really safe. "If you’re a thrill-seeking person then you should get right into the heart of Dubai’s dunes and do the bundu bashing in the 4x4s. 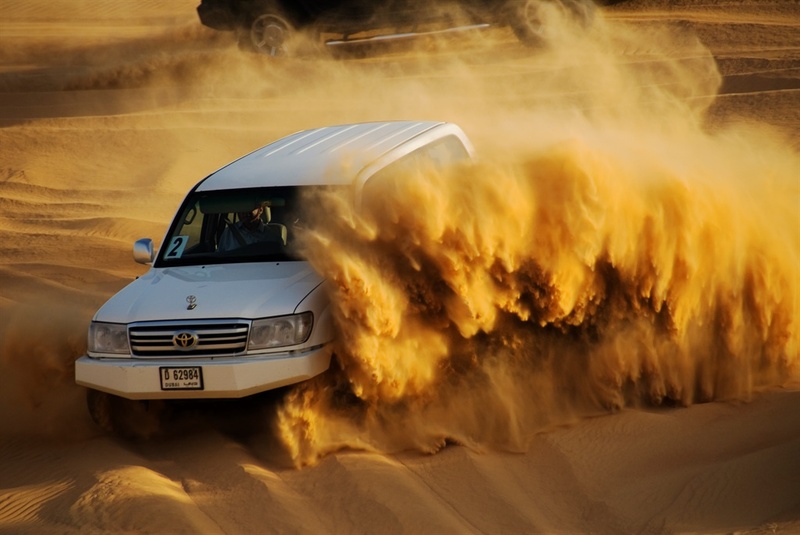 You’re removed from the busy city and taken into the heart of the desert in a thrilling adventure over the sand dunes. I had an action-packed time that left me with a wonderful set of memories. "A BBQ is the order of the night in Dubai. Their meat tasted different to South Africa’s and was cut ridiculously thick. When I asked the waiter to slice it into a thinner piece, he pulled out a hammer and knocked it flat – that was a food experience I’m unlikely to forget! Overall, food wasn’t an issue though. And it never is unless you’re just a fussy eater. 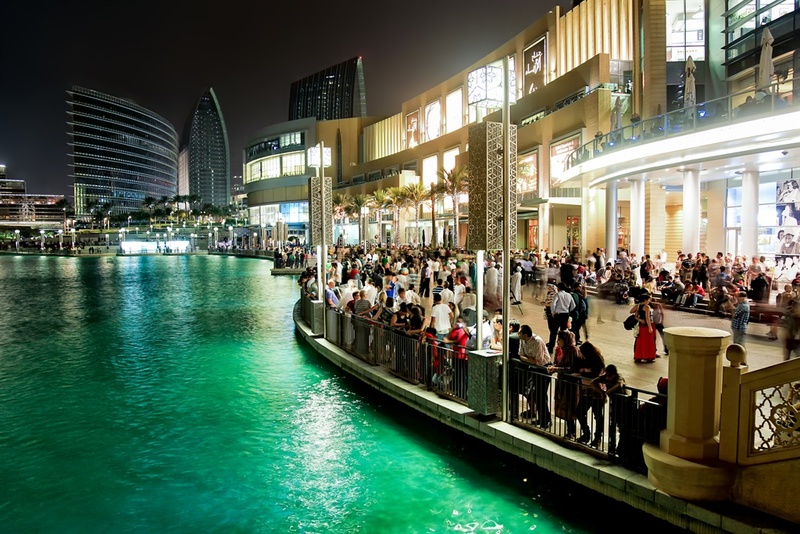 Whatever you’re looking to eat, Dubai will most likely have it. "When I went from Abu Dhabi to Dubai I used a cab which was pretty expensive. Coming back, I thought I’d try the local bus and was unpleasantly surprised. I paid less than R100 for the bus ride, compared to a whopping R1000 on a taxi. I wanted to kick myself. "I think many of the tourists aren’t aware of the huge price difference, and I saw it is a learning experience. So be a budget-conscious traveller, skip the private cab and make use of their bus service instead. It arrives from Dubai to Abu Dhabi every 30 minutes and it is also very safe." "Being an adventurous person, Swaziland was a haven for me. The country has a uniquely relaxed atmosphere and has a dramatically beautiful landscape. A stroll down the extensive streets is a real tonic for the soul. What stands out is the temporary escape from civilisation. I was enthralled by all I saw from the get-go. It is a gem of a place. "The natural harmony makes up such an exceptional part of the country. Swaziland has so many unknown places with fascinating people, culture and nature. I visited the local village and learned about Swazi culture. I loved the down-to-earth residents. They have an untrammelled happiness that’s something to marvel at. 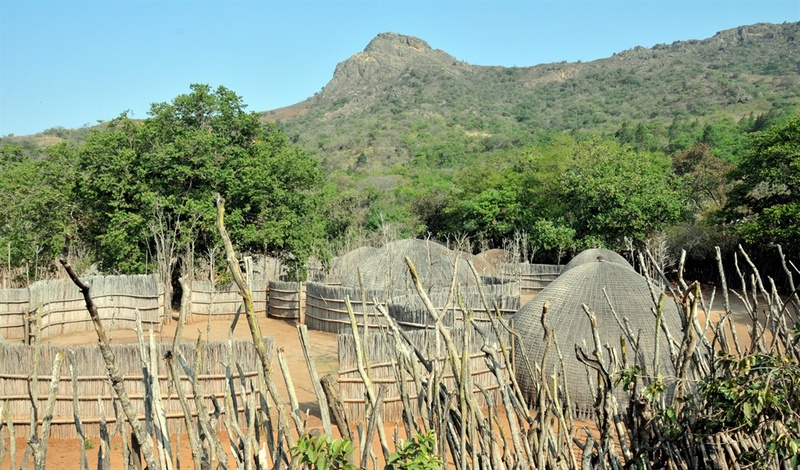 "I also later went to the Mantenga Cultural Village, but I suggest you skip this. I preferred the local village as this one simply demonstrates and relives the Swazi culture and customs. "It is a place of spectacular scenery that held unexpected surprises of delight. I stayed at the Maguga Lodge on the first night, and this lodge overlooks the spectacular Maguga dam. 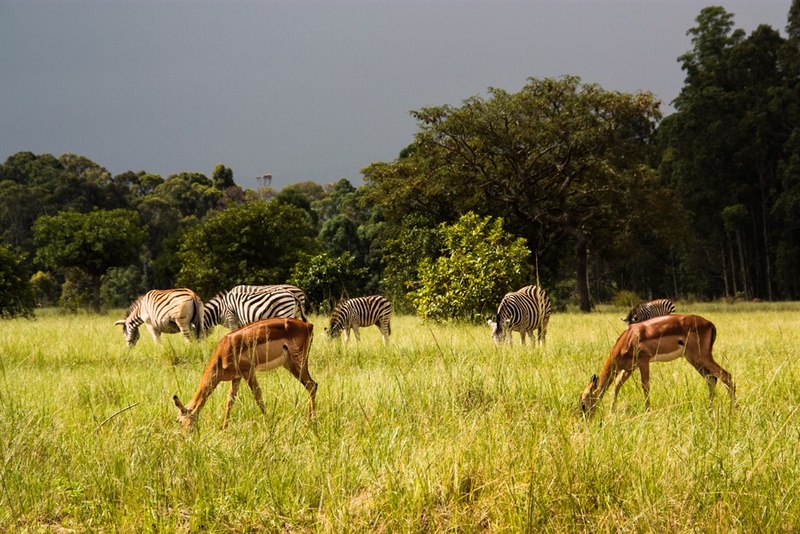 "Miliwane Wildlife Sanctuary also formed part of my trip and activities included a horseback safari, hiking, mountain biking and guided walks. Find solace in the walks and hikes. They’re special places. You’ll savour the unexpected finds of beauty as you walk along the extensive grounds. "The Malolotja Canopy Tour included zip lining and the greenery in the region is absolutely beautiful. It’s such a fun activity for both young and old people. The game drives at Hlane Royal National Park are laid-back affairs. Sadly, the drought was quite bad at the time of my visit last year – you could see there wasn’t much left for the wild animals to eat. "If you’re looking for a place to have lunch, try Summerfields Botanical Garden Restaurant. It’s stunning and the feature walls were reminiscent of Sun City. It felt like a five star place. "The highlight of my trip was camping at Mkhaya Game Reserve. Everyone sleeps in the bush. There’s no electricity or network in this region, so you’re cut off from the world and it’s a time to reconnect with your natural surroundings. The chalets also have no windows or doors – everything is open and you’re protected by just a mosquito net. I absolutely loved showering in the bush. "If I can give you one tip for travelling solo, it is this: Combine your travel with multiple experiences, from exciting adventures to tasting the local food and learning about the land’s culture. I know it’s scary for a woman to travel alone, but crime is prevalent in all countries. There is no need to worry about travelling by yourself if you’re vigilant and set out to explore with a positive outlook. "Relax and enjoy the finer things in life. Travelling should always be an educational journey that allows you to experience different things. You’ll learn about the place, but more importantly, you’ll learn about yourself. Walk and experience a country – I promise that you’ll get to see so much more."